Mr. 305 will be making a guest appearance on the FOX daytime talk show, The Real tomorrow, December 8! 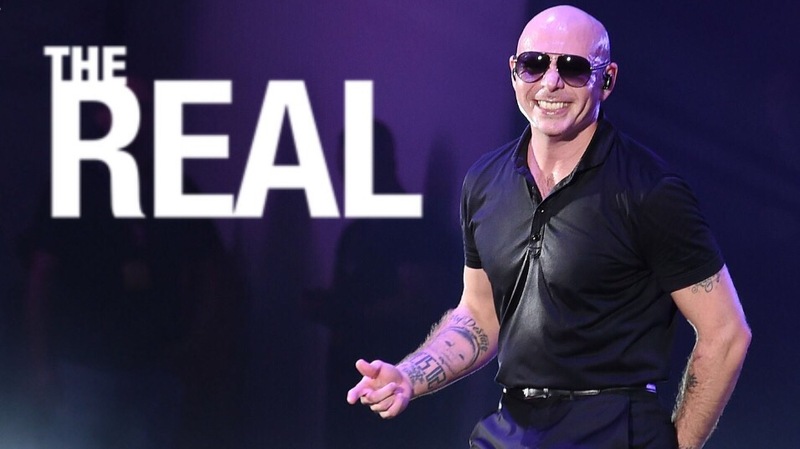 During Pitbull’s stop at The Real, he will be promoting his upcoming projects, including Pitbull’s New Year’s Revolution. The hit-maker will also be playing a laugh-out-loud game of Shoutrageous with the hosts of the talk show. Airing times and channels for tomorrow’s episode of The Real differ according to your city. To find out when and where you can watch, visit their channel finder. The show will also rerun on BET at 3:00am/2:00c.